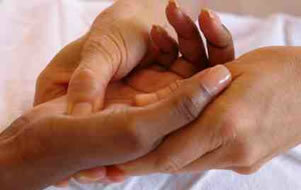 Discover what reflexology is and how it works, its history and how it has evolved. Have a look at the bones and muscles of the feet, and what is required to give a reflexology treatment. Learn how to warm-up the feet, locating reflex points, and then cool the feet down. This workshop is for non-qualified reflexologists only who are looking to find out about Reflexology is all about.